Everything is going great… until suddenly, it’s not. A burst pipe or other plumbing inconvenience can become a problem that needs to be addressed – fast. At Troy Trawick Plumbing, we are ready and able to respond quickly to any plumbing problems in both residential and commercial properties. We understand the necessity for immediate action whether you’re a homeowner or you’re a business with employees, as any plumbing problem is sure to disrupt everyday life. 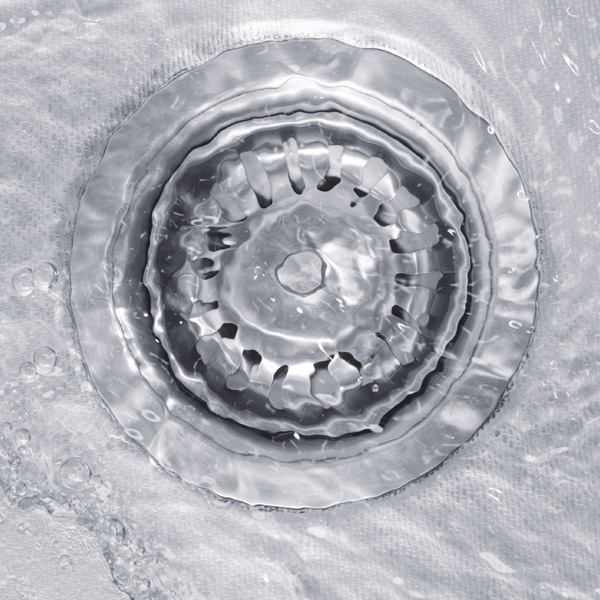 One of the most common repair problems is a clogged drain. Whether it’s a sink or a toilet, we tend to get MANY calls to open up clogged drains – if you’re encountering a clogged drain issue, we’re happy to solve it. Aside from simply solving your problem, however, one of our plumbing experts will make sure to give you tips on avoiding this problem in the future. 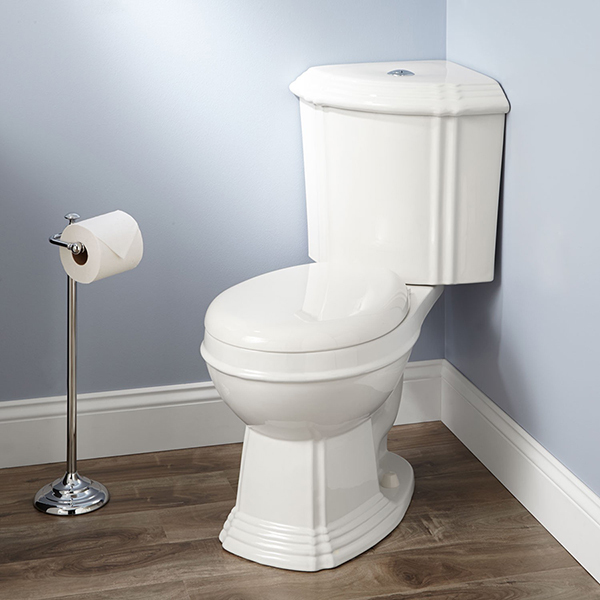 Another very common plumbing problem we encounter are problems with toilet tanks. If the water in your tank continues to run after the toilet is flushed, there is clearly something amiss. If you’re seeing water continually entering the bowl (sometimes accompanied by a humming noise) this is indicative of leakage from the tank. Our plumbing experts at Troy Trawick Plumbing in Jacksonville, Florida will quickly solve your problem as we have all of the experience necessary to handle situations like these. Leaky pipes are incredibly common in the world of plumbing woes. 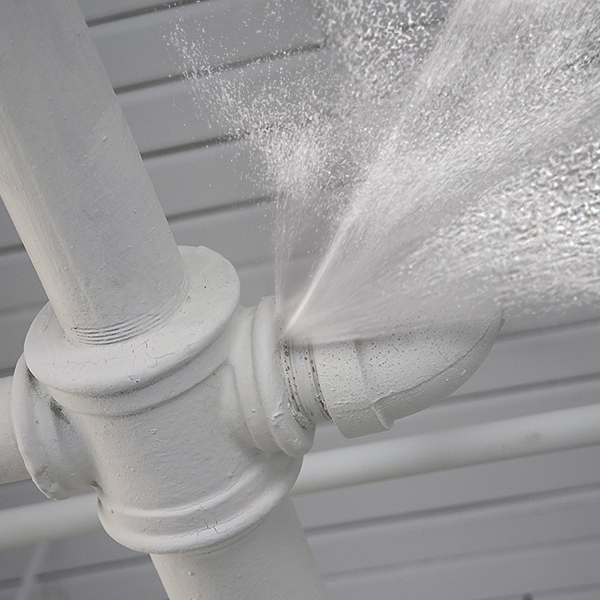 If you’ve found a leak in your plumbing system, we advise you to shut off your water supply and call us immediately. These systems are typically under high pressure. Our team will make sure that a thorough assessment and fix is performed – quick fixes simply won’t cut it when it comes to your pipes. Occasionally, repairs become too common in your life and you’re ready to repipe your home or business. Repiping is the process of installing all new incoming water lines. This process will totally remove and replace your old inefficient, failing plumbing system. How Do I Know If It's Time to Repipe? The decision to repipe can arise from a few different complaints. Many people repipe due to very low water pressure, frequent leaks, the presence of rust in their water and more. If you’re ready to repipe, let one of our plumbing experts lead you through the process. Fortunately, our team at Trawick Plumbing is Jacksonville’s most qualified and trustworthy plumbing team. We have the manpower, experience and expertise address your plumbing problems and fix them with efficiently and thoroughly. Get in contact with us today by calling us at 904-721-8400 or emailing us at trawick@comcast.net.